Fan Forum > TV Shows - Past > Beverly Hills 90210 > Dylan♥Kelly #99.9: Because "Kelly, he smashed a pie in John Sears' face for you!" Dylan♥Kelly #99.9: Because "Kelly, he smashed a pie in John Sears' face for you!" "Maybe I'm not repeating myself!" Dylan♥Kelly #82: Because They Were In Denial ... But We Knew Better. Dylan♥Kelly #84: It's A Boy! Dylan♥Kelly #85: Because "You're Still In Love With Dylan! And You Know It!" Dylan♥Kelly #87: Because They Are The Original "Bubble Couple". 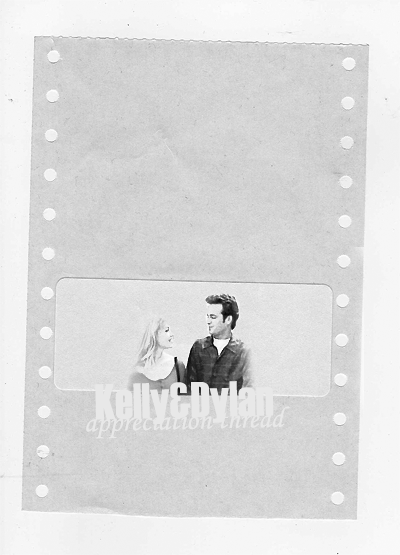 Dylan♥Kelly #88: Because "It Was Kind Of Undeniable" - Jennie Garth. Dylan♥Kelly #89: Their Love Was One Of The All-Time Greats. Which Meant, It Was Messy. 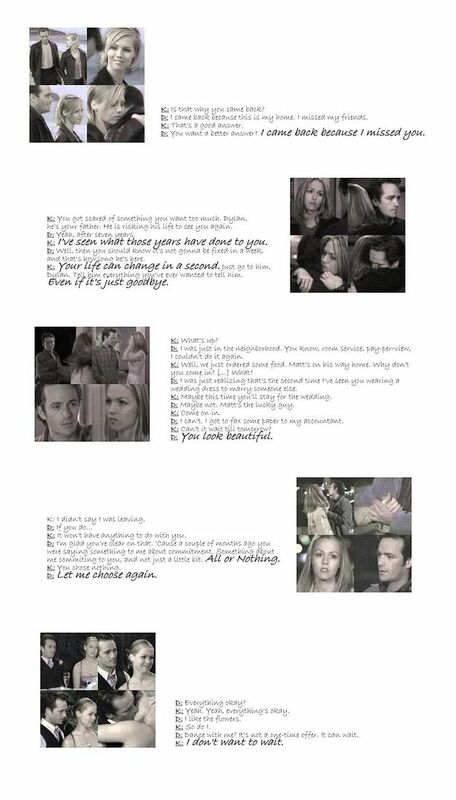 Dylan♥Kelly #90: Because She Told Him He Gave Her Inner Strength. Dylan♥Kelly #91: Because Dylan Wants Kelly And Sammy With Him. Dylan♥Kelly #92: Because "That Is Different. We Were Special." 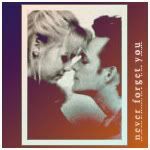 Dylan♥Kelly #93: It Doesn't Feel Right When You've Gone Away. 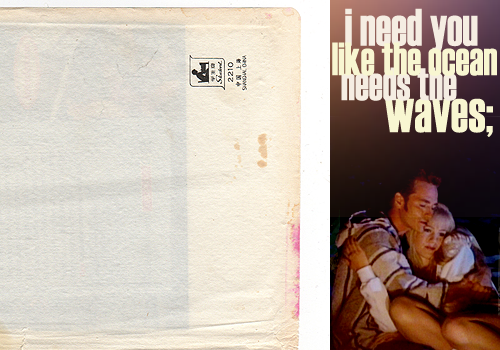 Dylan♥Kelly #94: Because "I Don't Want To Wait." 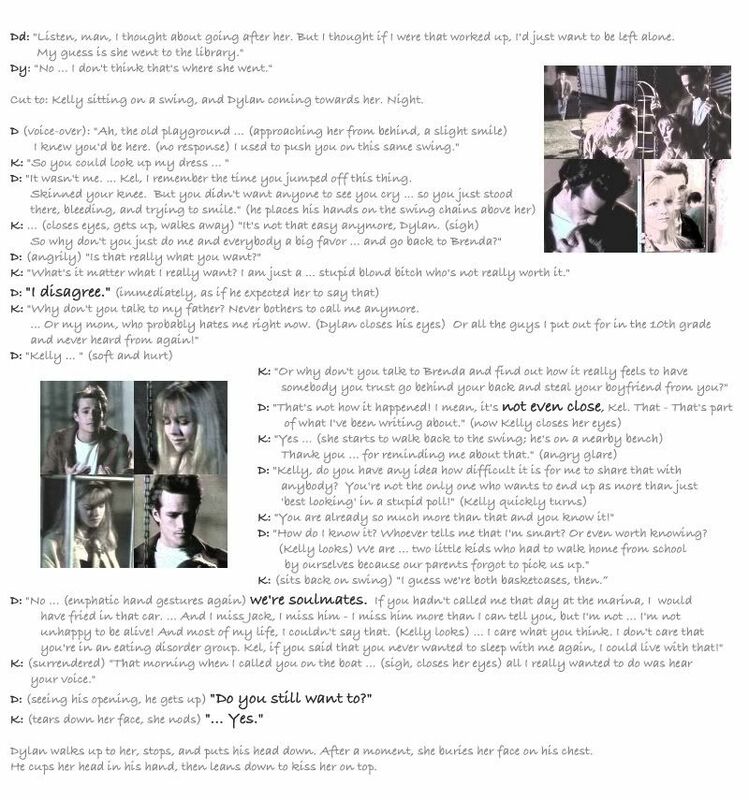 Dylan♥Kelly #95: Because You Can't Play 'BattleShip' Alone. Dylan♥Kelly #96: "[He needs to] come back. Dylan belongs with Kelly!" -Lori Loughlin. Dylan♥Kelly #97: Because She's His Favorite Customer. Dylan♥Kelly #98: "What They’ve Got Going Is This Storybook, Telenovela Kind Of Love." -Erin Silver. Dylan♥Kelly #99: Because They're Mother-Loving Chicken Pluckers. 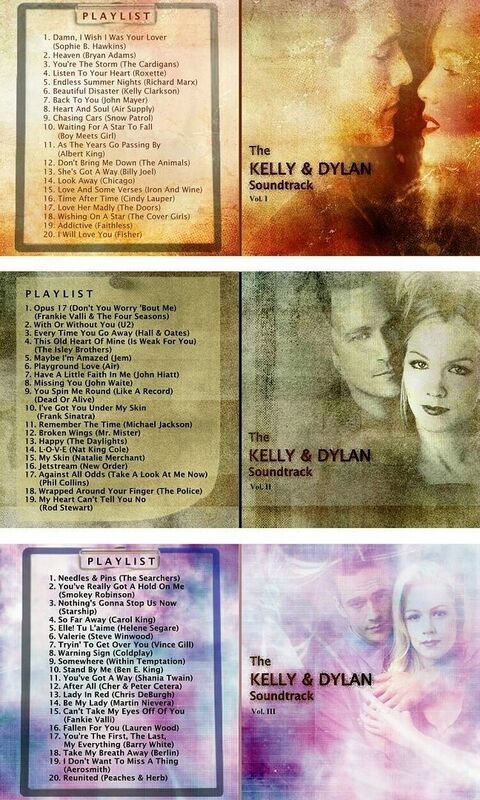 Dylan♥Kelly #99.1: Because He's Just An Old Fashioned Boy and She's Just An Old Fashioned Girl. Dylan♥Kelly #99.2: Because He Was Willing To Fight His Best Friend For His "Best Girl". Dylan♥Kelly #99.3: Because They Need Each Other to Stay Strong. Dylan♥Kelly #99.4: "I Came Back Because I Missed You." Dylan♥Kelly #99.5: Because "Even When They Think It's Over, It's Never Really Over" - Erin Silver. Dylan♥Kelly #99.6: Because With Them There Is Always Unfinished Business. Dylan♥Kelly #99.7: Because She Bought Him His Dream Car To Get Him Up In The Morning. I hope this is the last decimal because...there really aren't any more. I guess we could switch to fractions or take it to the hundreths decimal place. There's no limit to the amount of decimals you can have. 99.10, etc. There's anywhere from 23 to 31 paragraphs to write before finishing, so think of that as at least 8 days of work, which could be more or less. I forgot what time (in my time) you're usually able to get on AIM by. But yes, we should definitely do that. Oh, I didn't mean it so hard, , but I do think this won't be the last decimal, so I needed to deflect the opening statement. I know it's all a bit ridiculous at this point, but that's why I'll be at Court's disposal tomorrow night. Edit: Took out the italics, lol. I love the title!! Go Donna! Whoa. Maybe we should have done that after #99. 99.1, 99.11, 99.12, 99.13... I guess we could eventually reach Dylan Loves Kelly to the Infinite Power.